Bring in your Import Auto today and we can service all of your repair needs. 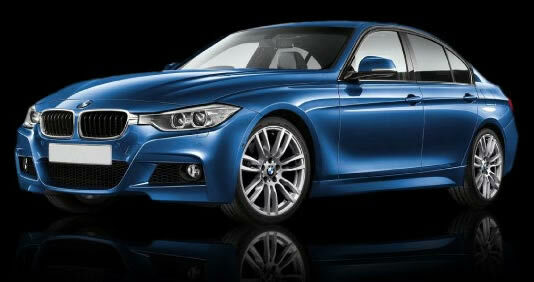 Need to repair your BMW or any other Foreign Auto? Bring in your Foreign Auto today and we can service all of your repair needs. 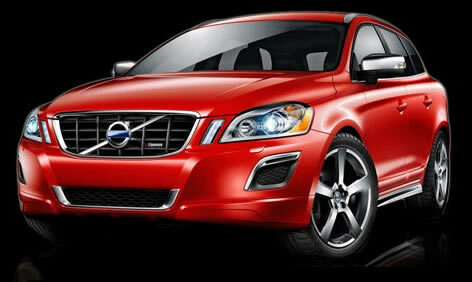 Need to repair your Volvo or any other Foreign Auto? Need to repair your BMW, Mercedes or any other Foreign Auto? 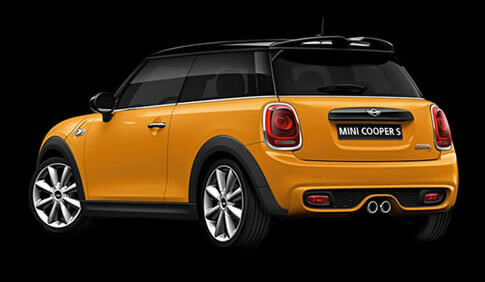 Need to repair your Minor Cooper or any other Foreign Auto? 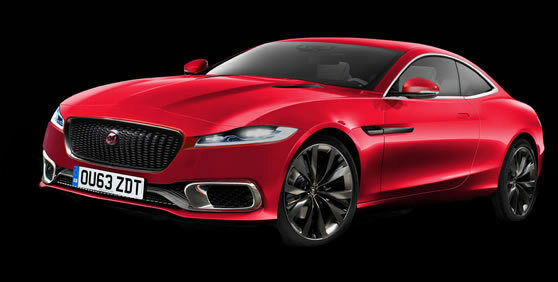 Need to repair your Jaguar or any other Import Auto? Bring in your Jaguar Auto today and we can service all of your repair needs. 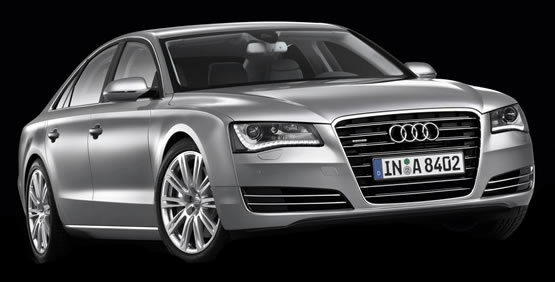 Need to repair your Audi or any other Import Auto? 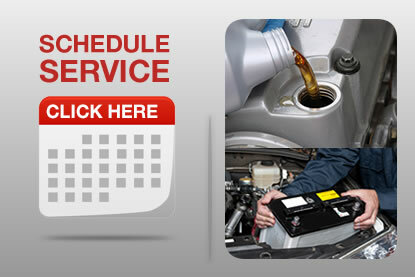 Bring in your Audi Auto today and we can service all of your repair needs. Need to repair your Porsche or any other Import Auto? Bring in your Porsche Auto today and we can service all of your repair needs. Need to repair your Land Rover or any other Import Auto? Bring in your Land Rover Auto today and we can service all of your repair needs. Need to repair your Volkswagen or any other Import Auto? Bring in your Volkswagen Auto today and we can service all of your repair needs. 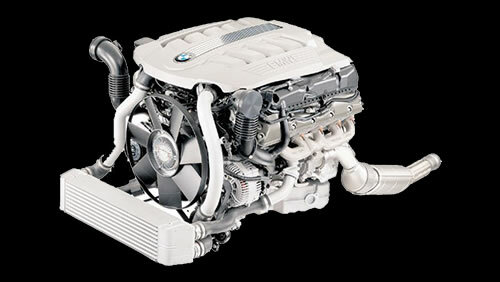 Need to Repair or Service your Foreign Car Engine? 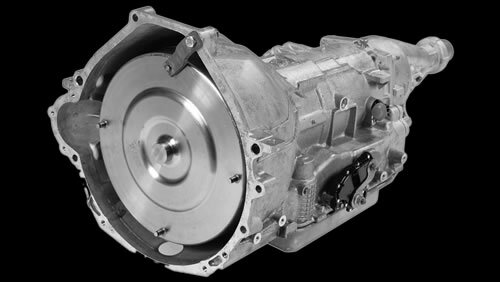 Need to Repair or Service your Foreign Car Transmission? 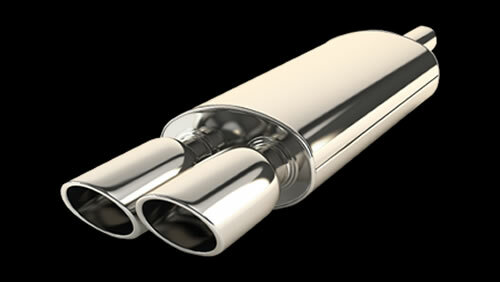 Need to Repair or Service your Foreign Exhaust System? We specialize in Acura, Audi, BMW, Honda, Infiniti, Jaguar, Land Rover, Lexus, Mazda, Mitsubishi, Mercedes, Nissan, Porsche, Subaru, Toyota, Volkswagen (VW), Volvo and many others. Whether it's an alignment, a transmission rebuild, an oil change, or engine service, our import auto professionals are here to take care of your car with honesty and care. At Christians Auto Repair, we feel serving you with honesty and integrity is more than just important - we really do go the extra mile to provide our customers with service and professionalism we hope they won't soon forget. That's why our customer satisfaction index is over 92% favorable. Our service team is committed to keeping your car or truck in safe, reliable condition. All of our dedicated professionals are constantly updating their knowledge, skills, training and certification. We are proud of what they bring to Christians Auto Repair and would like for you to meet them. We are your import car specialists and can meet all of yourvehicles needs. 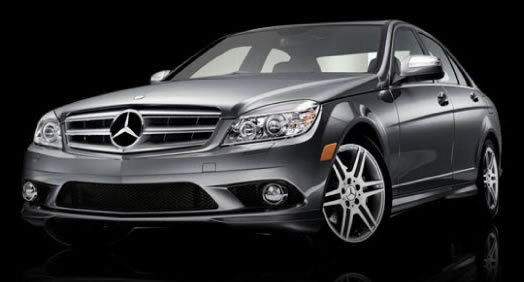 We specialize in BMW, Mercedes Benz, Audi, Volkswagen, Porsche, Volvo and many others. We have a parts department with all of your factory and aftermarket car parts. Our showroom displays wheels, and import car accessories for many different applications. Browse our website and see all of the car accessories. Thank you for choosing Christians Auto Repair for your auto needs.